Here’s how to download and install Tinder++ IPA on iOS 10. 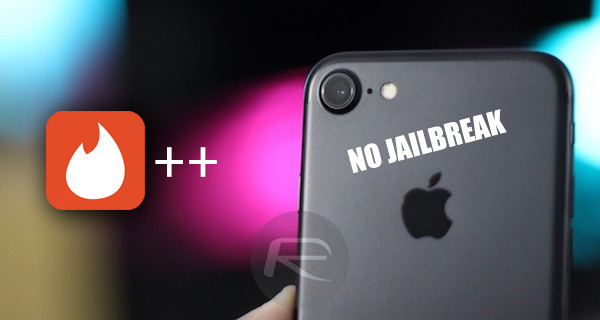 No jailbreak is required for this to work. 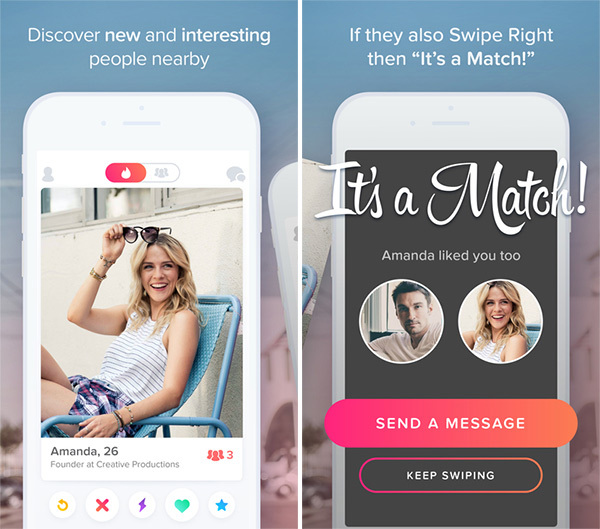 Tinder has without a doubt proven itself to be one of the most popular apps to grace the App Store and by far the most popular casual dating app that exists. Users clearly love what it offers, but what they don’t love is the very high cost in order to achieve a Tinder Premium status. That’s where the modified Tinder++ experience comes in. If you are ready to get up and running with Tinder++ app – which is essentially the standard Tinder app but with all premium content unlocked – then follow the simple steps below to get the device installed. Step 1: It goes without saying, but considering we aren’t installing via the official App Store, we are going to actually need to be in possession of the Tinder++ IPA file. You can download it to your computer immediately from the link here. Step 2: With the Tinder++ IPA file in your possession, it’s time to actually go through the process of getting it installed directly onto the iPhone. Depending on your preference, as well as the machine that you are using, there are two ways to do those, both of which are outlined below. When you’ve chosen your preferred method and followed it through, make sure to come back into this guide to finish off the process. Step 3: With Tinder++ installed, it is now time to jump through the necessary security-based hoops to actually tell iOS that it’s fine to invoke the app and actually let you use it. In order to do that, launch Settings and navigate to General > Profiles & Device Management. On some iOS versions, this option might be available at General > Profile(s) & Device Management or General > Device Management. Step 4: Locate the profile assigned to the Tinder++ installation and tap on it. When it brings up the new view with information pertaining to the profile, tap Trust and then Trust again. Step 5: With that part of the process handled, you should now be good to go. Exit out of Settings and locate the Tinder++ app on the Home screen. You will now be able to tap on it to launch it like any other app out there. Enjoy all of those matches, but remember, pick your right swipes very carefully. Dowloaded through Safari. Tried once as .ipa, tried once as .zip. Used impactor before on other apps with no issue. What does this even do? Give you Tinder premium? For free?